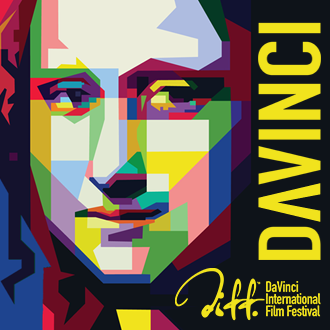 The DaVinci International Film Festival brand is a Registered Trademark of DaVinci Film Festival LLC. © All Rights Reserved. 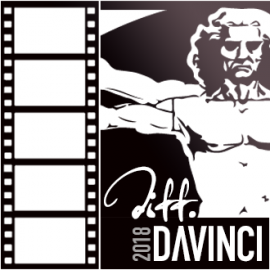 The DIFF logo brand can not be altered in any way other than what is published below. 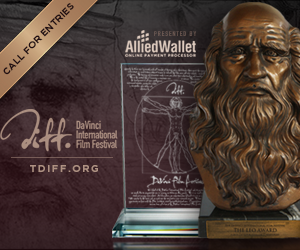 For color/size requests, please contact our brand management at: legal@tdiff.org. At present, we offer MAIN and ROYAL brand themes in our banner creative (below). 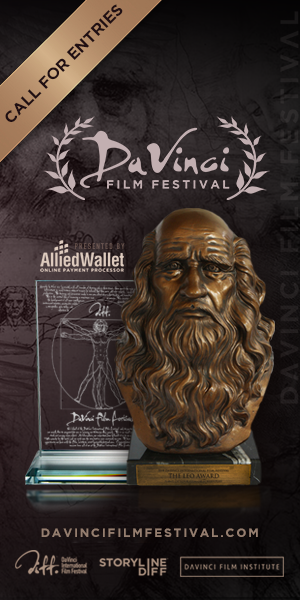 SPELLING: “DaVinci” is spelled as one word, with an uppercase D and V: DaVinci Film Festival. To download, simply right click on image and “Save File As”, or click on ZIP file link below for all files. Alternate file formats available upon request, including vector AI and EPS. Not seeing what you need? Contact us for additional banner sizes or customizations. Thank you.